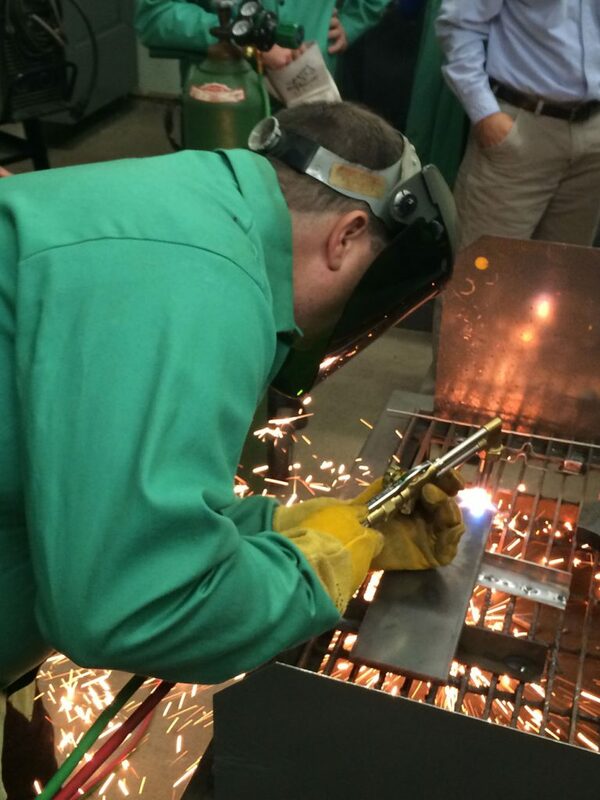 Depke Gases & Welding Supplies offers a variety of training programs for our customers. Each program is individually tailored for the needs and requirements of the target audience. Programs can run as short as thirty minutes and as long as several days. 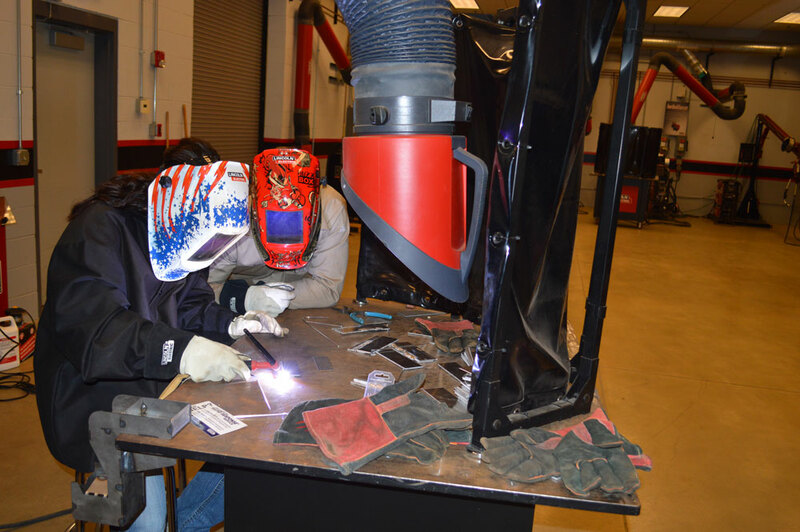 Depth of coverage, area of concentration, and number of people to be trained is taken into consideration when determining the length of training. 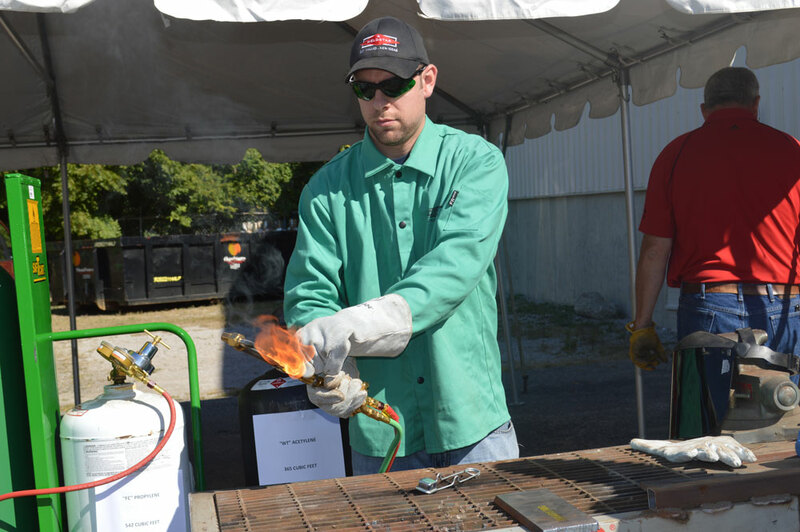 Prior to scheduling training, a Depke Gases & Welding Supplies Technical Representative will meet with the appropriate person to discuss their expectations of the training program. 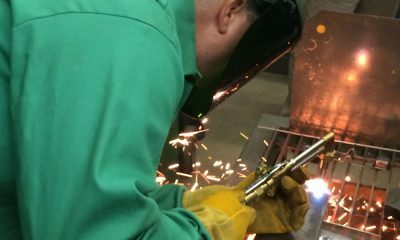 Together, Depke Gases & Welding Supplies and its customer tailor a program that best addresses those expectations. 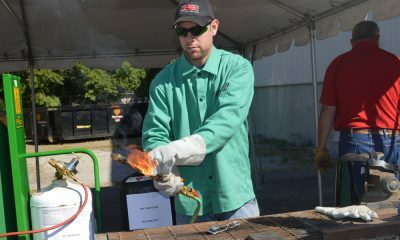 Depke Gases & Welding Supplies often involves outside experts in their training to enhance its programs. Want to Know More About Our Training Sessions? 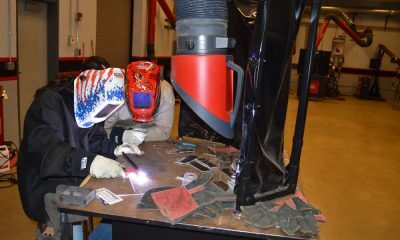 Weldstar can train your employees on all the latest welding equipment and processes. Fill out the required information below, and a training representative will contact you shortly.